What will public finance look like in the year 2040? 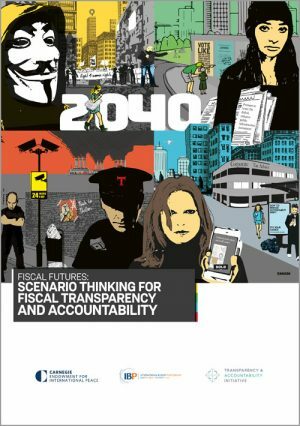 This publication presents four stories that imagine the role of fiscal transparency and accountability two decades from now. 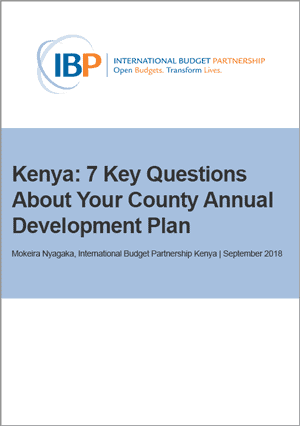 Kenya’s Public Finance Management Act requires counties to develop an Annual Development Plan (ADP), which, along with the County’s 5-year County Integrated Development Plan (CIDP), becomes the basis for the County’s annual budget. This guide explains how to read and use an Annual Development Plan for budget analysis and advocacy. 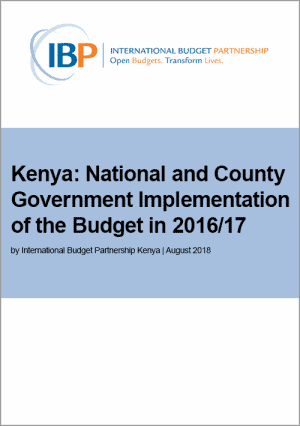 In Kenya, national and county government are required to produce budget implementation reports that provide information on performance on revenue and expenditure. 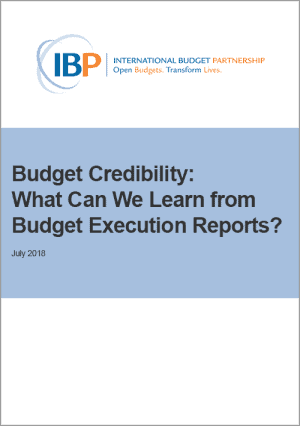 This information can be used to inform decision making for future budgets to improve the revenue collection and impact of government expenditure. 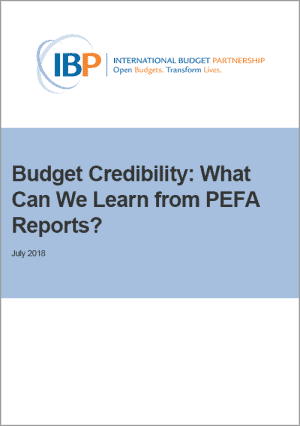 This analysis of publicly available budget implementation reports from Kenya’s national and county governments shows that certain key sets of information is missing. 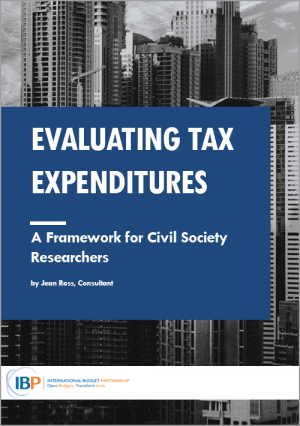 This paper provides a guide to assessing a country’s overall framework for establishing, reporting on, and evaluating tax expenditures using criteria that characterizes a good tax system: transparency, accountability, equity, efficiency, and adequacy. 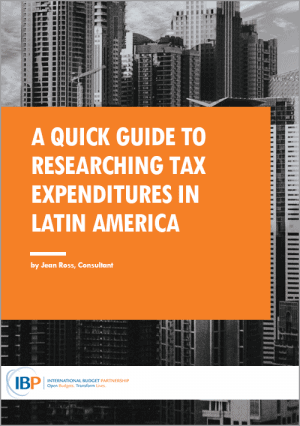 This guide provides an introduction to approaches that can be used to develop a research and advocacy plan for those who are new to analyzing taxes and tax expenditures in Latin America. It focuses on how to define the problem you wish to research and the sources of information that can be used to understand and develop possible solutions. Taxation is an important policy tool for promoting revenue mobilization and economic development. However, it also has important implications in terms of inequality. In countries where inequality is increasing, the redistributive role of taxation has appeared as a central element of policy discussions and research analyses. This paper contributes to the debate by focusing on the case of Latin America. It describes the evolution of taxation and its redistributive implications for the region over the last few decades. 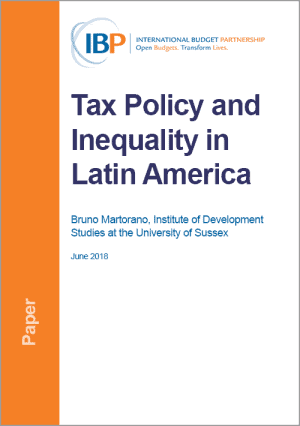 This paper explores one aspect of tax policy — tax expenditures — and its impact on inequality in Latin America. Tax expenditures are provisions that reduce the amount of tax that is paid by providing special treatment to a particular class of individual, industry, or activity. They can impact inequality directly, by giving preference to certain groups over others, or indirectly, by reducing the revenues available for redistributive spending. 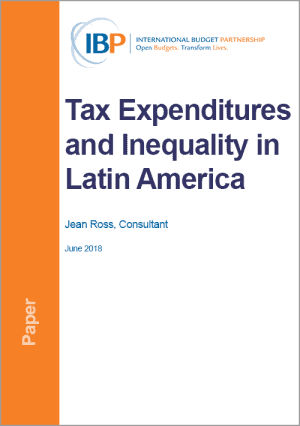 Tax expenditures are significant in the Latin American context because of the magnitude of the revenue loss they cause and the resulting impact on public spending. 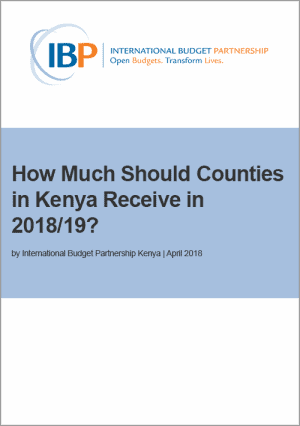 How Much Should Counties in Kenya Receive in 2018/19? Each year Kenya’s Parliament must decide how national revenue will be shared between national and county governments. This discussion is informed by recommendations from the Commission on Revenue Allocation and the National Treasury. This analysis compares the recommendations made by both agencies and explores the main drivers of their differences. This paper examines evidence from a sampling of counties in Kenya to determine the impact of devolution on the health sector. 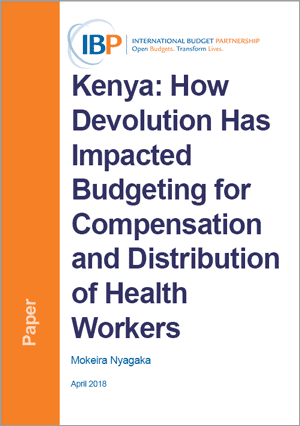 It looks at the distribution of health workers in Elgeyo Marakwet, Bungoma, Kilifi, West Pokot, Samburu, Turkana, and Baringo counties to understand what changes have taken place in terms of the number and skills of health workers during the devolution era (2014-2017).